Bomb threats and suspicious packages are often overlooked and considered to be the most unlikely of events. The truth is, they are more common than you might think. In fact, Austin, Texas has seen its third package explosion so far this month. Two people have been killed and another injured from exploding packages that have been left on doorsteps. 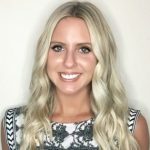 As far-fetched as it may seem that you or your business will encounter an exploding package, it is still crucial that you are not only familiar with how to identify a suspicious package, but how to handle one as well. In order to ensure the safety of yourself and your employees, you should know how to spot a suspicious package. 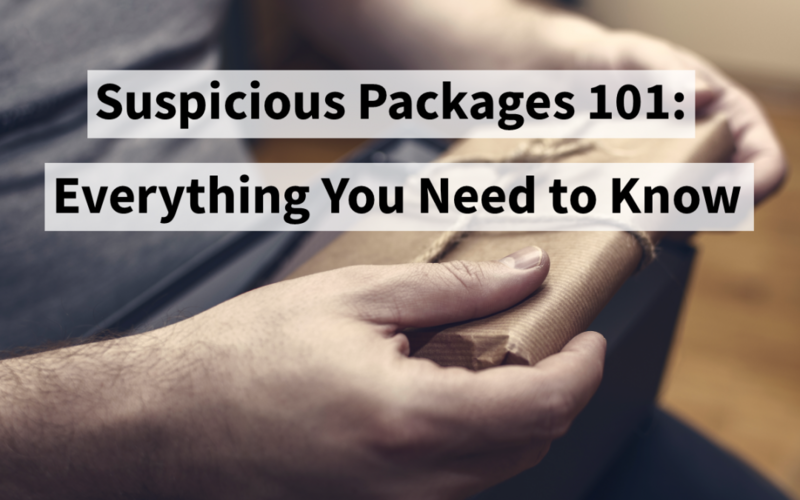 Surprisingly enough, spotting a suspicious package isn’t as hard as you may think. Poorly wrapped packages – Because suspicious packages are usually hand delivered, they aren’t held to the same standards that they would be if they were shipped. Excessive tape, strings or overall poor wrapping are a few good indicators that the package is suspicious. Buzzing or ticking sound – Do not open any package that appears to be making noise, especially a buzzing or ticking noise. Call authorities immediately and stay away from the package until they arrive. Inaccurate spelling – One of the most common signs of a suspicious package or letter is incorrect spelling of names, titles and locations. No return address – If a package is intended to hurt you, a return address is not likely to be included. If you receive a letter or package with no return address, be wary of it. Excessive postage – Another warning sign of a suspicious package is excessive postage. Because suspicious packages are often not shipped, but hand delivered, postage is randomly placed on the package to make it seem legit. Postmarked different than return address – Double check package postmarked locations prior to opening packages. This is another sign that a package could be suspicious. To learn more about suspicious packages download Preparis’ Suspicious Package checklist. I Received a Suspicious Package, Now What? If you have determined that a package you have received is suspicious, then the next step is understanding how you should handle a suspicious package. Do not open, move or touch the package. If you have already touched the package, do not touch your face or anyone else and wash your hands thoroughly with soap and water. If possible and necessary, open windows to vent the area exposed to the package. Leave the immediate area in which the package is located. Make a list of everyone who has touched the package. Make a note of what you found to be suspicious about the package while you wait for authorities to arrive. It’s important to note that playing it safe and calling the authorities about a package that you feel might be suspicious is not being dramatic. When it comes to the safety of yourself and others, it’s better to be safe than sorry. If you receive a package that you think could be a threat, stop what you are doing and call the authorities immediately. Once you have called the authorities, evacuate the immediate area until they arrive. To learn more about suspicious packages and bomb threats, register for Preparis’ “How to Optimize Bomb Threat Management” webinar on April 12th at 2pm EST.